Organisers of the Pukaha Mt Bruce Garden Tour are still looking for green-fingered individuals willing to open their gardens up to the public for the annual fundraiser. So far only one gardener has contacted event manager, Rachael Dell. 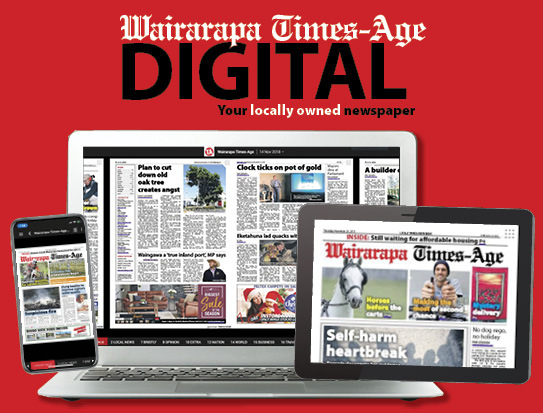 “We’re on the lookout for new gardens and welcome interest from locals who might be interested in opening their gardens to the public to support Pukaha,” she said. The garden tour is a fundraiser for the wildlife centre, featuring private gardens across Wairarapa. This year the tour will explore gardens in northern Wairarapa over the weekend of November 9-10. Dell said previous hosts loved the feedback they got from visitors. “It’s wonderful seeing the great sense of pride our gardeners have in their gardens, and the joy they get in sharing them on the tour,” she said. 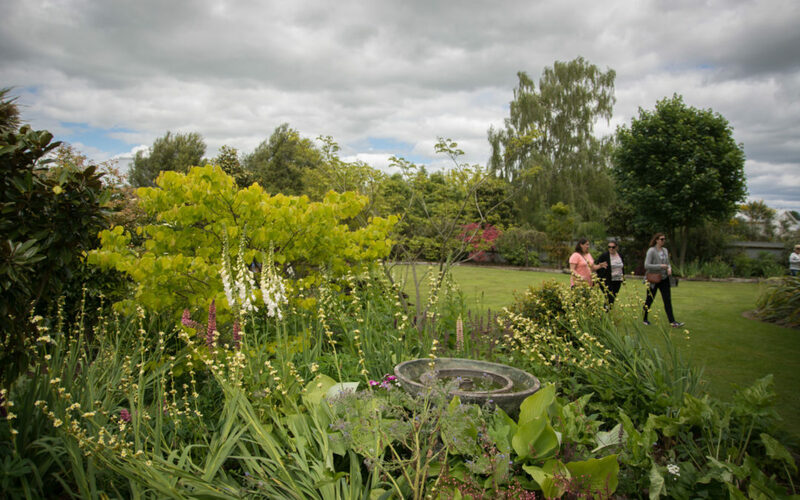 The tour is well-regarded for its variety of green spaces – previous gardens include everything from grand landscapes, to cottage gardens and urban plots. She said she was looking for “unique and beautiful” gardens in northern Wairarapa including innovative garden practices, clever use of space, unique plants and design, speciality growers and historic sites. 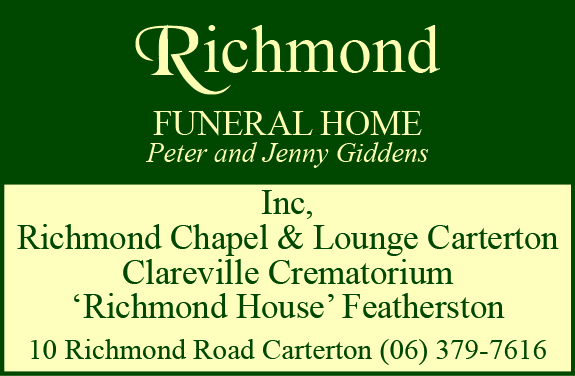 Dell also encouraged friends and family of keen gardeners to get in touch via gardentour@pukaha.org.nz or on her mobile  0272-4266.